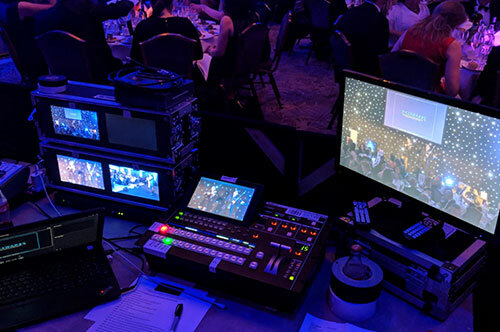 For more than 20 years, based in Central London EMS Events has been hiring and renting out PA systems, AV and sound systems for a wide range of small-scale and large-scale events that include conferences, meetings, staff training sessions, parties, concerts and more. Based on your requirements and depending on the size of the venue, we can help choose the right equipment for you. No matter what kind of event you are organising, you can rely on us to set up the hired in sound and visual equipment. You can trust the experts at EMS Events to supply you with high-quality audio hire equipment such as sound systems, AV and lighting equipment that will make your event a complete success. We have supplied our equipment to cover various types of occasions for our prestige clients including corporate functions, award ceremonies, charity events, fashion shows, business seminars and more. No matter what you need, we have all the necessary resources including trained technicians and modern equipment to cater to all your needs. 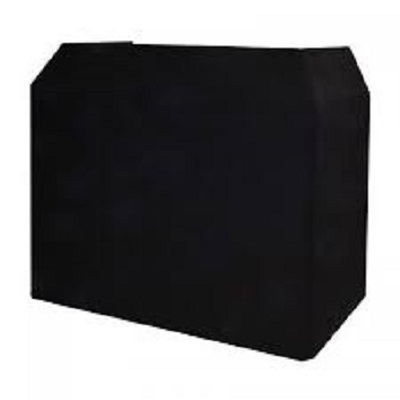 EMS Events have a large stock of the latest and best quality professional PA systems designed for the various indoor and outdoor events that need music or voice amplification. We can supply PA and Sound amplification for any size of group required from a small local meeting right up to a national gathering, wherever the location may be. 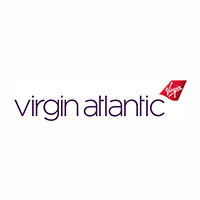 The following packages are a guideline and of course can be tailored to meet your exact needs. Technical specifications can be discussed by phone and advice given to type of equipment best suited for the event. 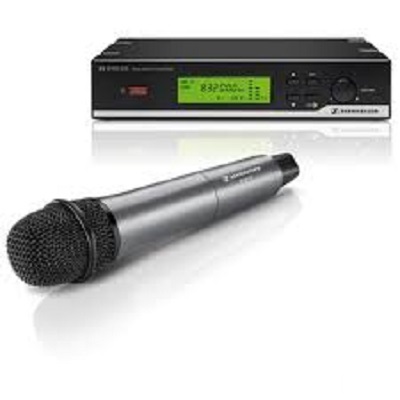 At EMS Events we stock a wide range of professional audio equipment. 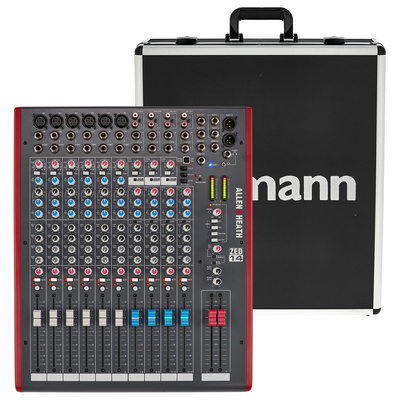 You may need a simple, mixer and wired microphone for announcements and background music, a digital mixer with wireless microphones for a panel discussion, or a full live event production. Our stock includes speakers, amplifiers, microphones, PA Systems, Line Array Systems, DI Boxes, CDJ’s, XLR Distribution Amplifiers, Graphic EQ’s, Telephone Balance Units and much more. 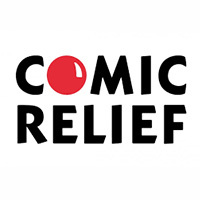 We stock a large variety of high quality pieces of audio visual equipment for hire in our Central London warehouse. All of our equipment is regularly maintained and renewed when necessary. From LED screens to projectors with PA systems, wireless microphones and event lighting, we will happily go through your bespoke requirements to ensure the correct equipment is supplied for your prestige event. 2 Speaker PA System Package for conferences & events. For audiences of up to 85 delegates. 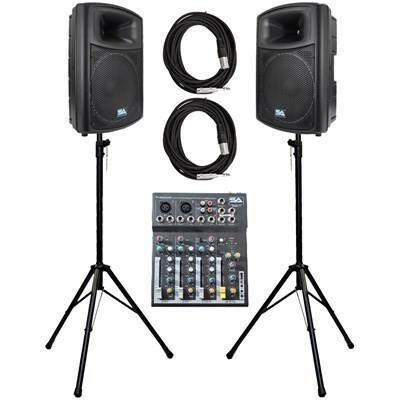 Included in the package: Nexo PS8 Speakers Pair, Nexo PS Controller, Yamaha 5014 Powered Mixer, Microphone (handhled, lapel or lectern), laptop audio cables. Contact EMS Events for a quotation. 4 Speaker PA System Package for conferences and meetings. 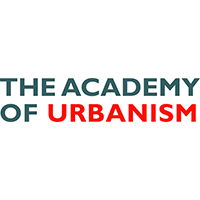 For audiences of up to 200 delegates. 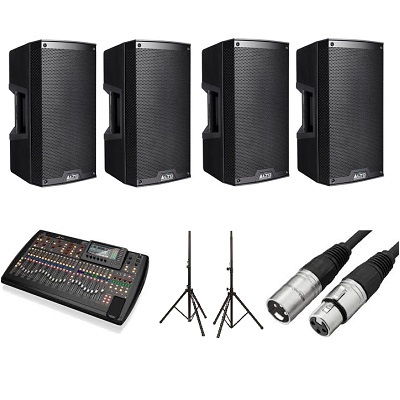 Included in the package: Nexo PS8 Speakers – set of 4, Nexo PS Controller, Yamaha 5014 Powered Mixer, Choice of Microphone (handhled, lapel or lectern), Laptop audio cables. Request a hire quotation. 6 Speaker PA System Package for conferences and seminars. Ideal for audiences of up to 400 delegates. 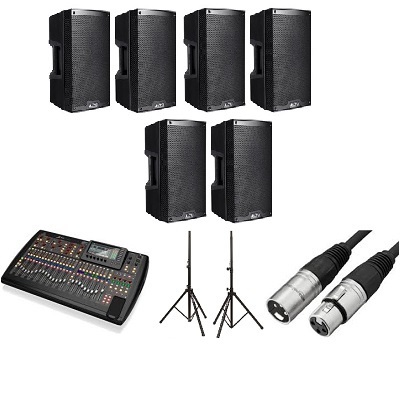 Included in the package: Nexo PS10 Speakers x6, Nexo Controller, Behringer X32 Mixer, Matrix XT 4004 Amplifier, Choice of Microphone (handhled, lapel or lectern), Laptop audio cables. Hire from EMS Events. 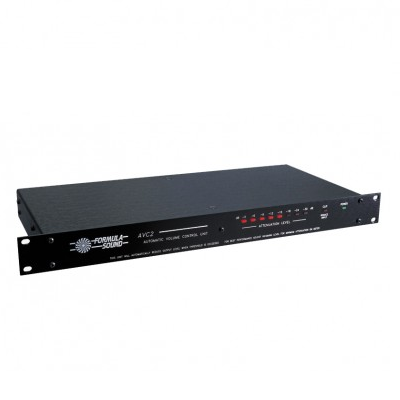 This four channel amp is equally at home powering the top end end of a large system, wedge monitors and high efficiency sub / satellite systems. 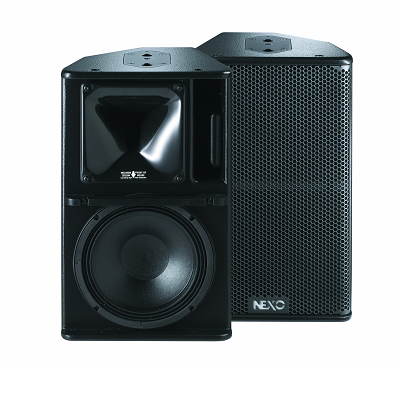 We use the Matrix XT2004 to power our Nexo PS8’s, which are perfect for small conferences. Available to hire from EMS Events. A reliable workhorse, perfect for conferences & events. The EQ models incorporate a variable high / low pass filter on each channel swept from 70Hz up and additional operational modes when compared to the non EQ models. Request a hire quotation today. The XT6004 is the largest of the four channel amps, outputting 1200 watts of great sounding class AB sound per channel from its 8.6kg chassis.We use this amplifier to power the Nexo PS10′ and the LS500 Subs. 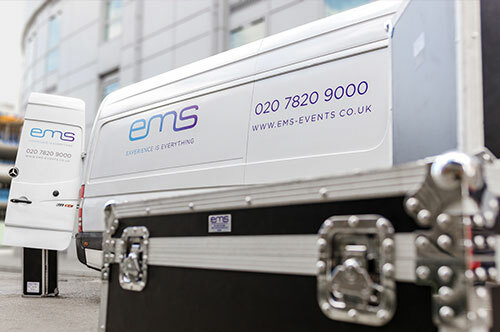 Request a hire quotation from EMS Events on 0207 820 9000. All units feature 2 band eq on all channels, auxiliary for external effects processors, pan/balance control, and input gain and level controls. A compact mixer for corporate events. Hire from EMS Events today. 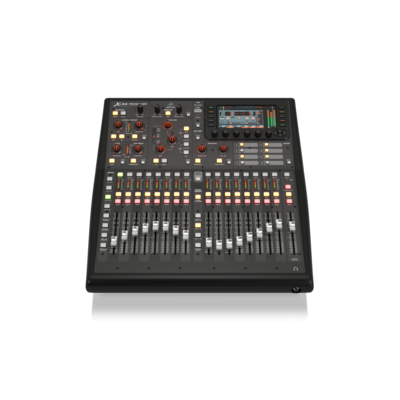 The Allen & Heath ZED-10 is an amazing little desk for small conferences and events. 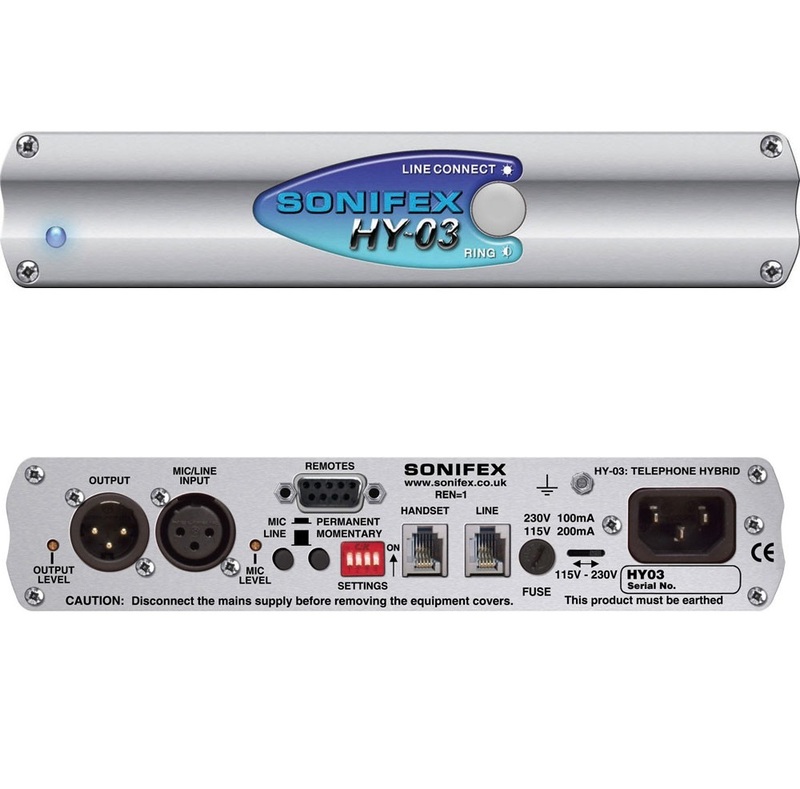 It is ultra portable for carrying to the gig, and can be used for recording live or in the studio. It comes with configurable USB audio in/out making it easy to capture stereo recordings. 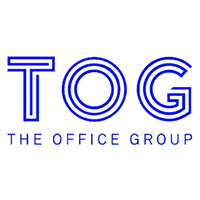 Request a hire quotation. 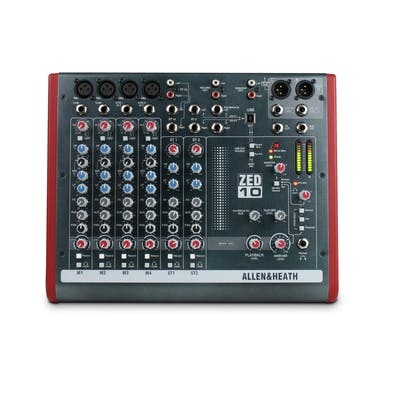 The Allen & Heath ZED-14 is a fantastic mixer for small events and Audio Visual applications. Provided with configurable USB audio in/out makes it easy to capture stereo recordings. Hire today from EMS Events. 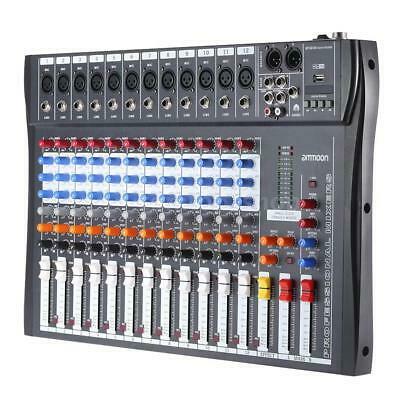 The Allen & Heath ZED-24 has an incredibly advanced feature-set for a mixer. It has 23 independent sources to the mix, 10 independent outputs, 4 aux sends, Configurable USB audio. A perfect mixer for corporate events. Request a hire quotation. 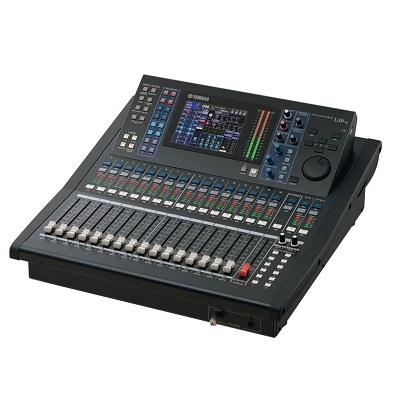 The Behringer X32 has changed the game by completely rethinking what is possible from a digital mixer. A fluid workflow coupled with a fully interactive user interface ensures immediate familiarity and installs confidence. Available to hire from EMS Events. 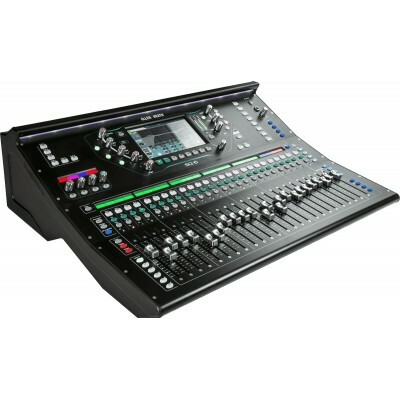 The Yamaha LS9 series consoles follow in the distinguished footsteps of the Yamaha PM1D, PM5D, and M7CL, expanding Yamaha’s digital mixing console lineup for live sound and installations. Perfect for live events and productions. Request a hire quotation. 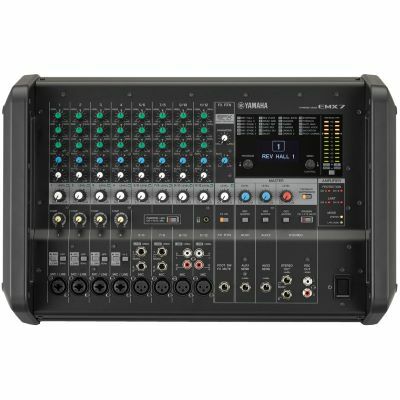 The Yamaha EMX5014C is an all-in-one powered mixer that packs high-performance mixer, it’s rack-mountable for easy portability, and is suited for a broad range of uses including conferences, seminars and live events. Hire from EMS Events. 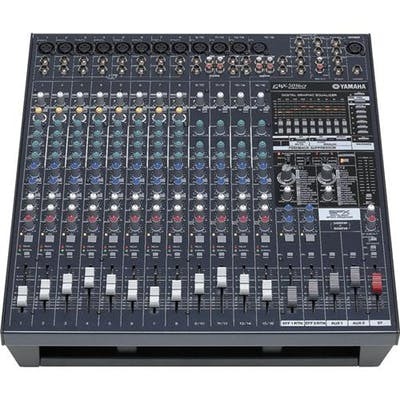 Live sound gear can be intimidating, but Yamaha’s EMX5016CF Powered Mixer takes the confusion out of setting up a professional-sounding live music experience. It is ideal for rental companies, bands, churches and live events. Request a hire quotation today. 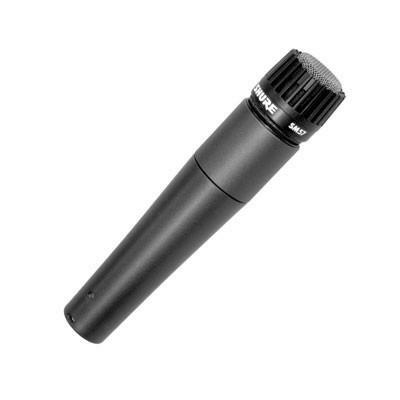 A boundary microphone is a small omni-directional condenser microphone capsule positioned near or flush with a boundary (surface). We generally use these for recording live events, but our boundary microphones have many uses. Request a hire quotation. Drum Microphones come in all shapes and sizes, each with their own unique characteristics to capture different parts of the drum kit. 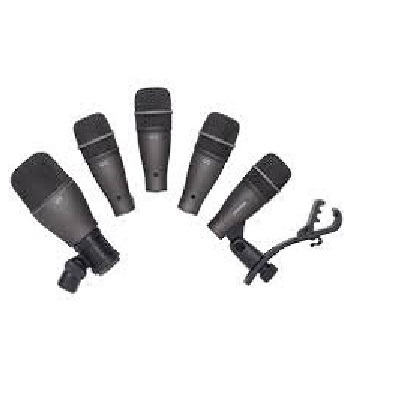 Dynamic and Condenser microphones are the most common types of microphone used to capture drums. At EMS Events, we offer a wide range of drum microphones for hire. 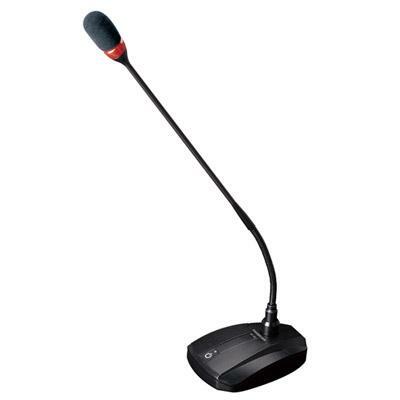 Our gooseneck microphones are suitable for conference rooms and other environments where aesthetics play an important role. Available in cardioid, supercardioid and omnidirectional polar patterns, offer sound reproduction for a wide variety of applications, such as conference rooms and seminar rooms. 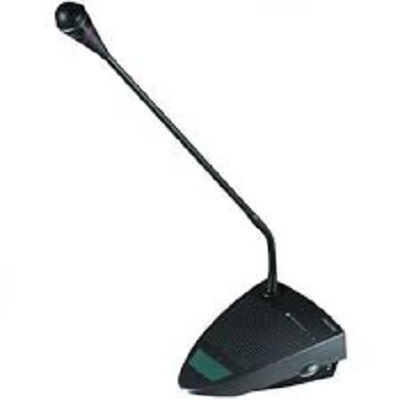 The Shure MX412 is a great sounding lectern microphone, ideal for conferences and events. Super flexible microphone and a favorite at EMS Events. Request a hire quotation. 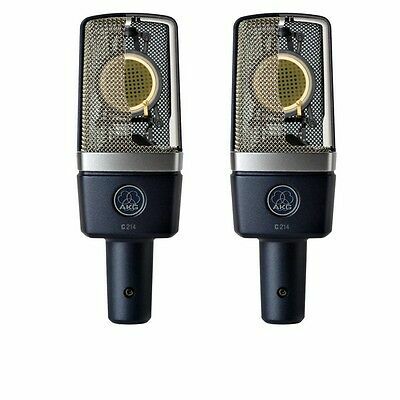 The AKG C3000 high-performance, large-diaphragm condenser microphone has been a standard for live applications and studio recording for almost two decades. 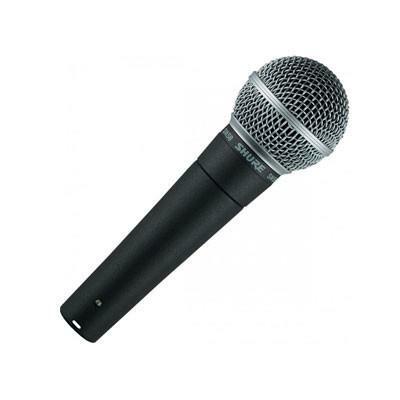 At EMS Events, we have a large inventory of these microphones. Request a hire quotation today. 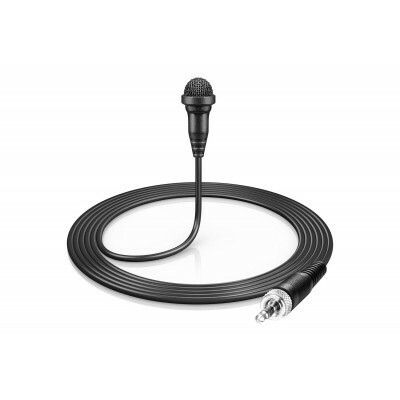 The AKG CHM99 is a hanging microphone module with cardioid polar pattern, used to record and re-enforce music or speech for conference rooms and events. The AKG CHM99 is powered by phantom power of any audio desk. Request a hire quotation. 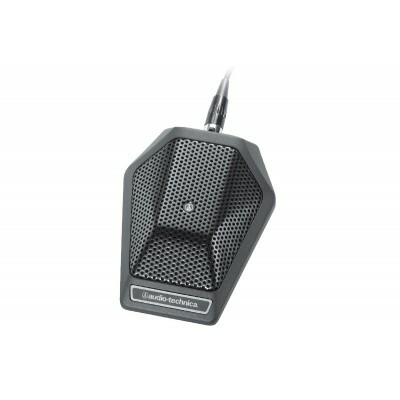 The CM12C is a miniture condenser microphone designed to hang directly over a choir or orchestra. 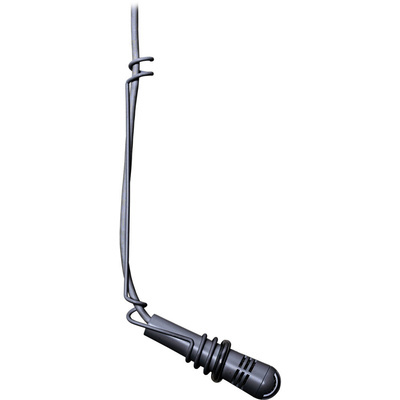 An overhead, hanging microphone designed for vocal capturing, particularly choirs and vocal performances. Contact EMS Events today. request a hire quotation. The legendary Shure SM57 is an industry standard, highly versatile cardioid dynamic microphone tuned for the clean reproduction of amplified and acoustic instruments. 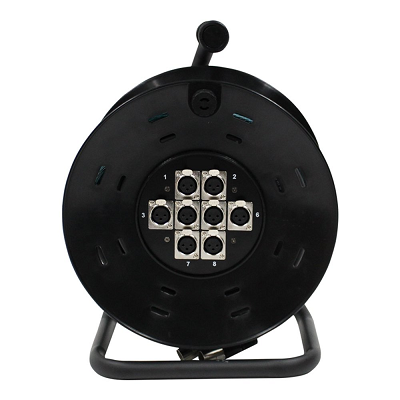 The SM57 is ideal for sound reinforcement at live events. Legendary cardioid vocal microphone tailored to deliver warm and clear vocal reproduction. The microphones is delivered with a stand adapter, brightened mid-range and bass roll-off and pop filter. Perfect for events. Request a hire quotation today from EMS Events. EMS Events recently invested in Push to Talk Delegate microphones. Ideal for conferences and meetings, large or small meetings where full interactive discussions take place. 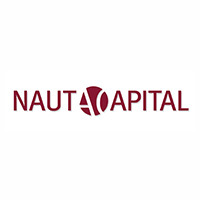 Request a competitive hire quotation. 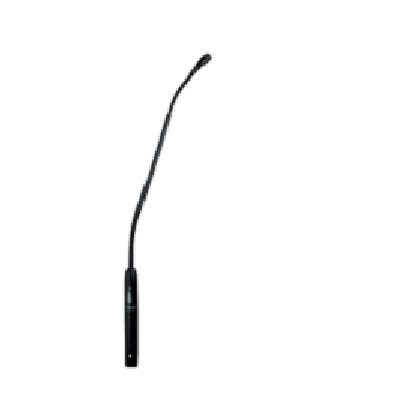 The handheld microphone now allows you to charge the optional rechargeable pack while it remains in the transmitter. Wirelessly link up the transmitter with the receiver with a single touch of the sync button. Perfect microphone for conferences and events. Contact EMS Events for a quotation. A very small high-quality directional clip-on microphone completes this set. Ideal microphones for presenters and panellists. Available to hire now. 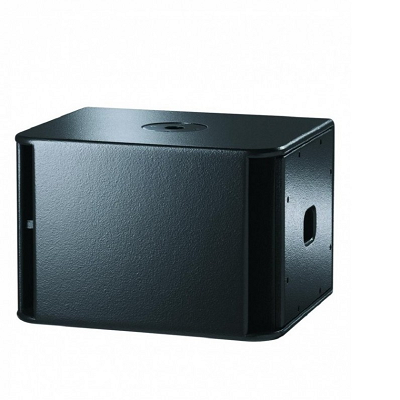 The LS400 Subwoofer extends the usable range of a PS8 System to 40Hz, providing 131dB Peak SPL in an extremely compact, light weight package. The new NEXO-designed shielded neodymium 12″ driver makes the LS400 usable next to sensitive video equipment. Hire today from EMS Events. 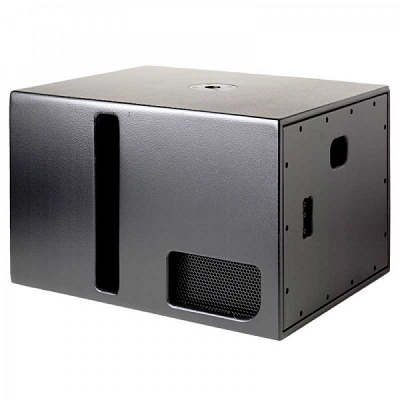 The LS500 SubBass extends the usable range of the PS10 Loudspeaker to 38Hz, providing 134dB Peak output in an extremely compact, light weight package. 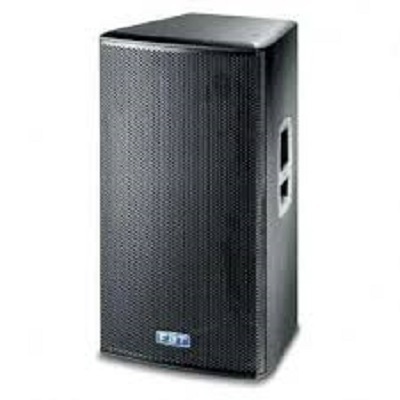 One LS500 is typically used with 2x PS10 loudspeakers. Additional units may be used for an enhanced effect. Request a hire quotation today. A high power system capable of producing 132 dB Peak SPL, the PS10 Loudspeaker can be safely driven with up to 1250 Watts of amplifier power. Perfect for conferences and events. Request a hire quotation. 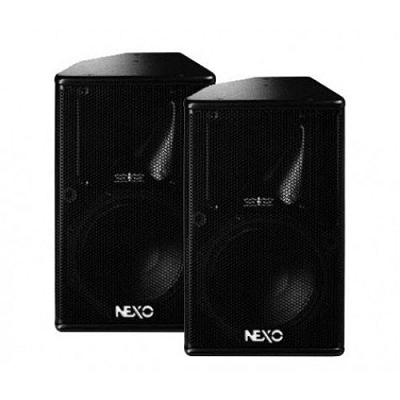 The Nexo PS8 speakers feature advanced NEXO designed low magnetic emission Neodymium drivers, making the PS8 extremely light and compact while usable next to magnetically-sensitive professional video or computer equipment, making this the perfect speaker for live event environments. Hire from EMS Events today. 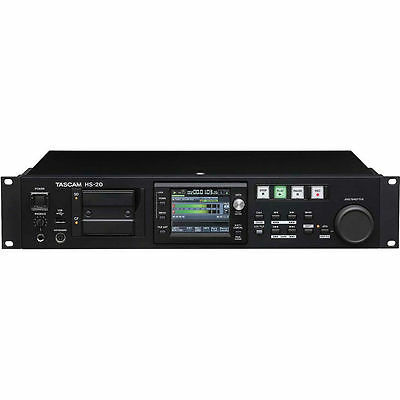 This is a rugged, professional 1U rack-mounting two-channel recorder which uses Compact Flash memory cards or micro-drives of up to 8GB capacity as the recording media. Perfect for recording meetings and conferences. Request a hire quotation from EMS Events. We stock DJ Booths, which are available in both a white and black finish. Simple to setup and have a profession look. Why not ask EMS Events for a quote. 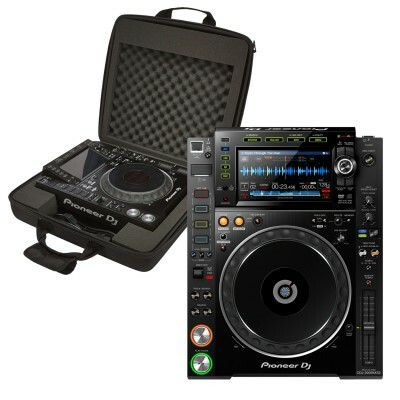 We stock a range of DJ equipment for events. Why not contact EMS Events to get a complete quotation. 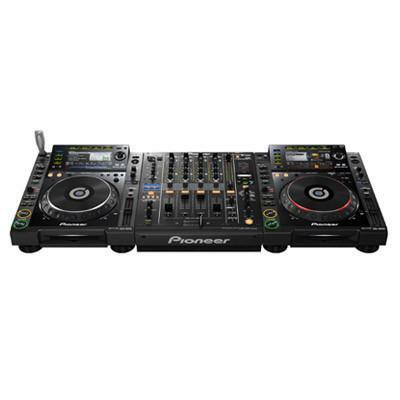 Pioneer’s DJM900 Nexus is a high quality, 4 channel mixer with a built in sound card that is compatible with Traktor Scratch and with Serato DJ. 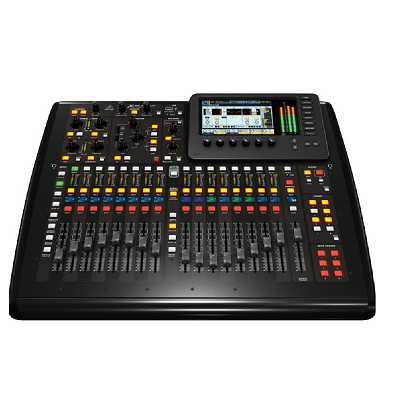 The mixer also features a range of effects, Colour FX and MIDI control via USB. Request a hire quotation. The Sonifex HY-02 and the HY-03 are high quality analogue telephone hybrids which are suitable for most general telephony applications and are often used in conferences and events. Ask us for a quote today. 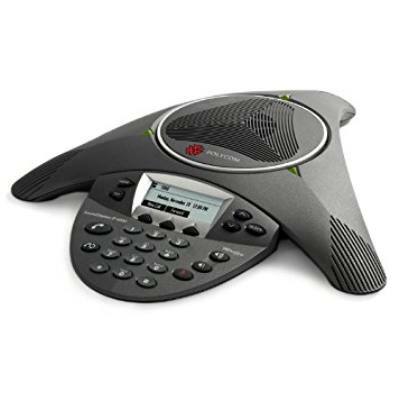 The Polycom SoundStation IP 7000 conference phone delivers outstanding performance and robust capabilities. Ideal for boardrooms, conference rooms and auditoriums. Ideal for events where an analogue telephone line is not available. Request a hire quotation. Polycom SoundStation 2 is ideal for small and midsize conference rooms seating up to 10 participants. 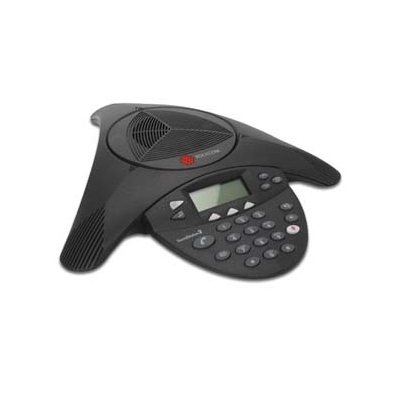 It delivers exceptional performance and voice quality, making your conference calls clearer and more productive. Request a hire quotation. 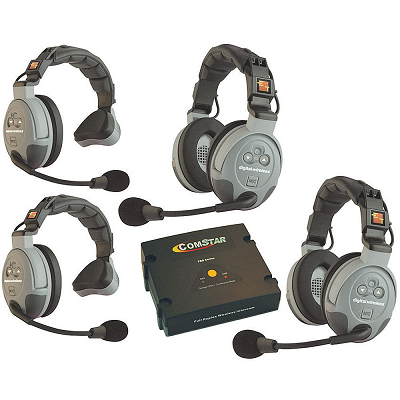 The COMSTAR XT 8-User Full Duplex Wireless Intercom System from Eartec is specifically designed for teams that need to communicate while working with their hands. Perfect Comms system for production crews and conference organisers. Request a hire quotation. 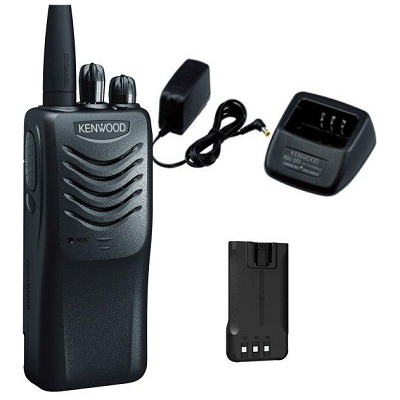 Kenwood offers a wide variety of hand-portable walkie talkies specifically designed for use in professional applications. 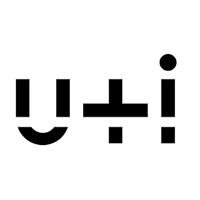 Easy to use, comfortable, rugged, reliable and incorporating advanced voice and data capabilities. Request a hire quotation today. Induction loops are available to hire from EMS Events. Perfect for events. Request a hire quotation. 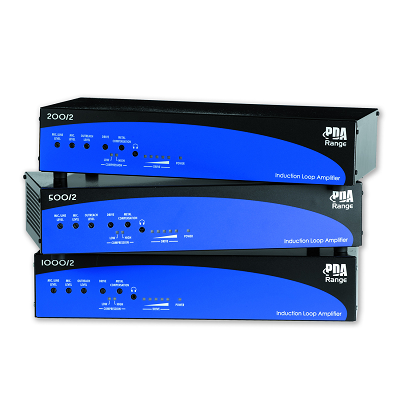 We also stock a range of Sound Limiters. 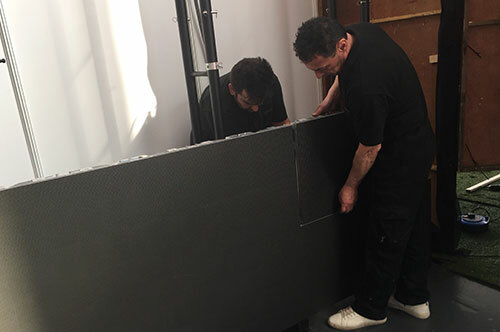 Give us a call on 0207 820 9000 to find out more and to request a hire quotation. 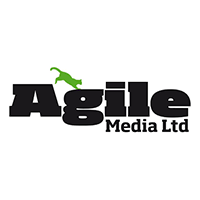 We are constantly updating and reviewing our audio hire equipment offering. 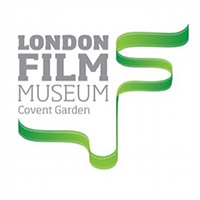 If an audio visual hire item not listed above is needed, give us a call on 0207 820 9000 or email us at support@ems-events.co.uk and we will try to help.